Pulsant, leading UK provider of hybrid cloud services, has announced the official opening of a new datacentre hall in its South London facility. Hall 7 is the latest development in a planned £20 million investment across the site and features more than 400m2 of new data floor space to accommodate almost 200 racks. The hall was built with energy efficiency, redundancy and security in mind. It was designed as a minimum to be a fully maintainable N+1 configuration across power and cooling, and features multiple points of presence from a variety of carriers and providers, including Pulsant’s own resilient fibre network. With direct connectivity at low latency to 5 London major points of presence, as well as direct connections major exchanges outside of London, our facility offers a state of the art, cost effective and extremely well connected base for all hybrid service customer requirements. We are also offering our Pulsant Cloud Connect and Pulsant Protect services, providing secure direct access to Microsoft Expressroute and AWS DirectConnect. “The construction of Hall 7 is just the latest step in our plan to expand the capacity and services delivered from out South London datacentre site to include eight purpose-built data halls, bringing the total area to 3,300 m2. As it stands, the new hall expands our capabilities in this attractive location just outside the City and has met our customers’ demand for more space in a highly secure, connected and resilient facility,” says Matt Lovell, CTO, Pulsant. 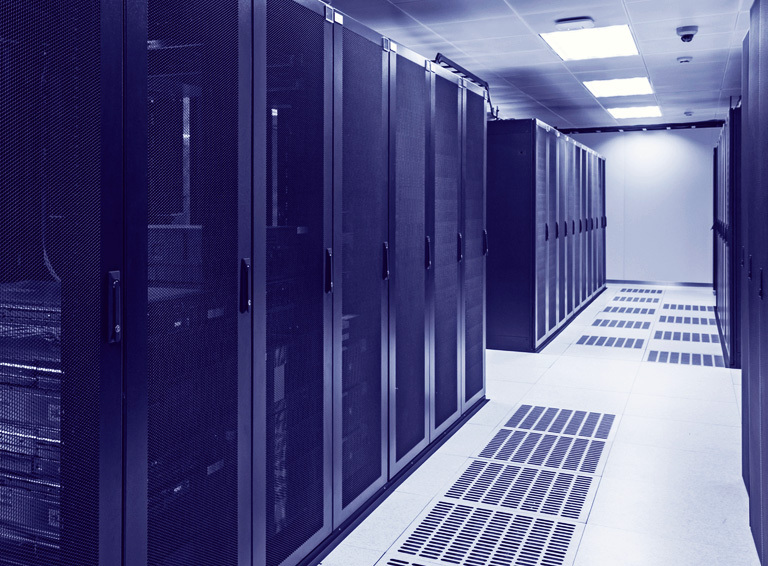 The South London datacentre, one in Pulsant’s network of 14 owned and operated sites, is a tier 3 equivalent facility that features round the clock on-site security, ISO 9001, 14000, 27001, 22301, Cyber Security Essential, CSA Star and PCI DSS accreditation. The new data hall also includes the latest design innovations on both plant and materials, such as a Eurobond insulation to reduce temperature increases as a result of environmental changes, dynamic thermodynamic monitoring technologies for heat and cooling optimisation as well as the latest rack containment systems to maximise efficiency across all areas of the environment. Hall 7 was officially opened on April 21st 2017, while the longer-term site upgrade is due for completion in 2020. Pulsant also offers a wide range of additional services from the site including optical network installation, cabling, Pulsant private and hybrid cloud services, security and managed hosting as well as customer office space.